Nothing compares to the elegance and warmth of a classic hardwood floor. They are durable, long-lasting, and attractive. If you are hoping to replace your home’s old carpeting or other floor surface with hardwood, CE Space Planning Inc. is ready to help. We will work with you to choose the wood and stain that will work the best in your home. Is it possible to refinish old hardwood floors instead of replacing them? Refinishing floors is a great idea. If your hardwood floor is worn or damaged, but still in decent condition, refinishing them can get them back to looking great. A skilled contractor can salvage and refinish nearly any hardwood floor. Scratches can be sanded away, and holes, dents, or chips can be patched. Whether we’re talking about a family heirloom dining table or just your favorite old deck chair, sometimes we don’t want to throw away worn out old wooden furniture. Thankfully, it’s usually possible to restore these old pieces to reusable condition. Here at CE Space Planning Inc., we specialize in refinishing old wooden furniture and getting it back to a state where you can be proud to display it in your home. 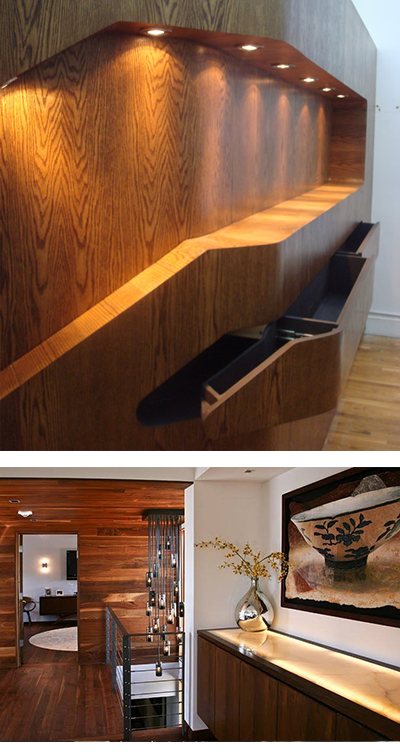 If you have a refinishing project for your New York City Home, CE Space Planning is here to help. Contact Us to see what we can do for you.